WORLD WAR Z gets LAUNCH date! The zombie universe from the movie World War Z has a release date to be coming to the gaming community of consoles and PCs. Fomus Home Interactive announced that World War Z will be available on April 16. Focused on an apocalyptic world with overwhelming hordes, the producer has assured that World War Z will arrive with exciting and engaging stories followed by a frenetic pace. There are six character classes, and a cooperative campaign involving 4 players, Player vs. Player vs. Zombie mode is offered as a complement to the story mode to add survivors' narratives. 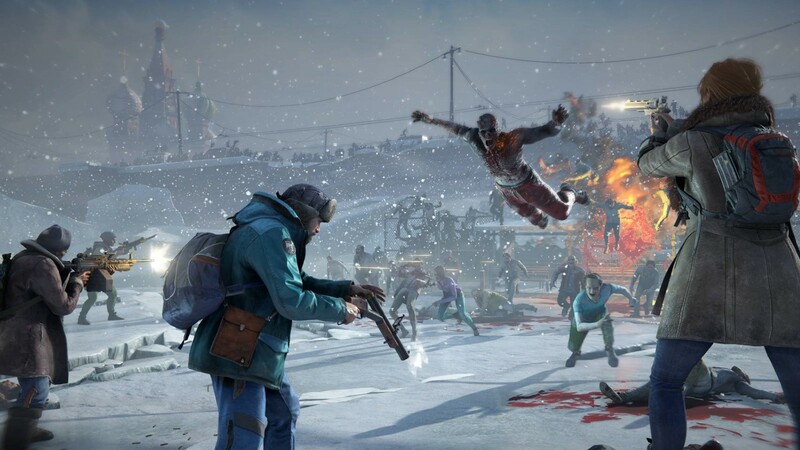 The game based on World War Z and inspired by the book by Max Brooks arrives in April for PS4, Xbox One and PC (being exclusive to the Epic Games Store). Fight however and wherever and survive the lag! Test NoPing for 7 days free.